Artifice Mod adds worldgen, new blocks, and new items. Artifice adds several categories of items. Frames are basic building blocks that are used as components in other recipes. They come in four tiers. These come in solid and transparent varieties, and they have connected textures. Scaffolds are cheap blocks that can be quickly stacked and climbed, very useful for construction. Left click on a scaffold with a scaffold to stack upwards, right click to place normally. 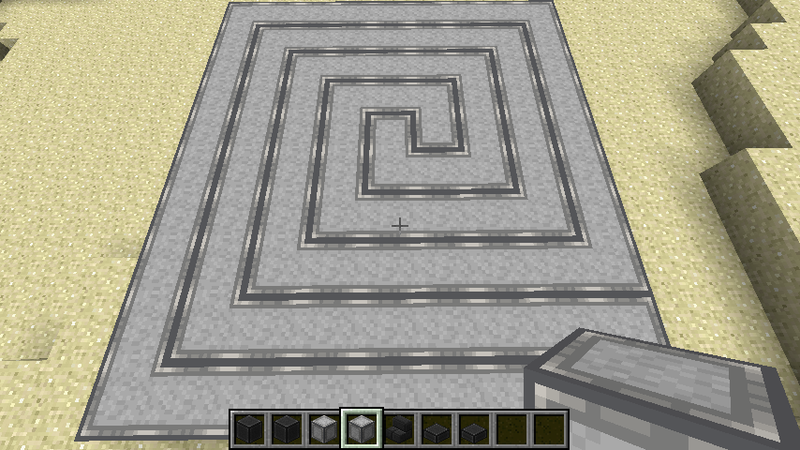 You can build out to the max overhang of each tier in any given direction. Sledges are tools used to smash crafted blocks down into pieces, with a chance to lose different pieces. They have a quarter of the durability of normal tools, and they can also be used from dispensers. Boxes are storage items that allow you to store up to 8 of any item per box. They stack, and they fully support NBT data. Right click to open a box, shift-right click to open a whole stack. Dispensers can use boxes. Four varieties of flowers are added which can be crafted into blue, black, brown, and white dyes in the same manner as red and yellow flowers. A recipe for green dye from yellow and blue is also added. Lotuses will open and close in response to light levels as a bonus. Lotus lilies are also added, which are similar to vanilla lilypads, and have no related recipes. 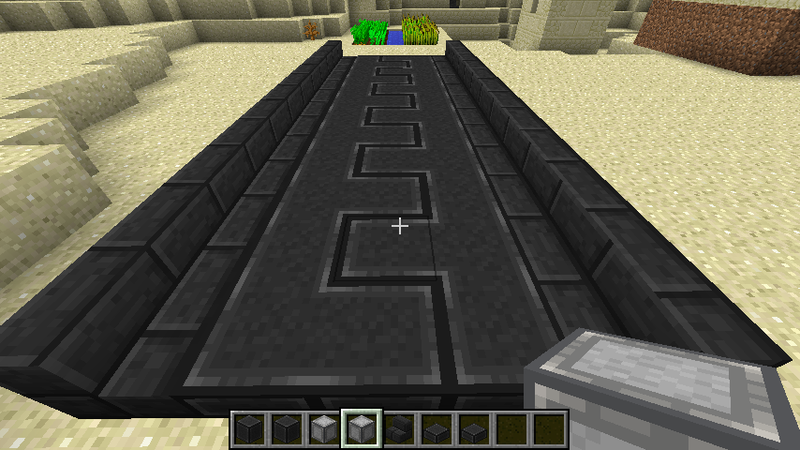 Basalt and marble generate in the world, with a variety of generation setting that can be configured. There are a variety of decorative blocks which can be crafted from basalt and marble, including bricks, stairs, and slabs. 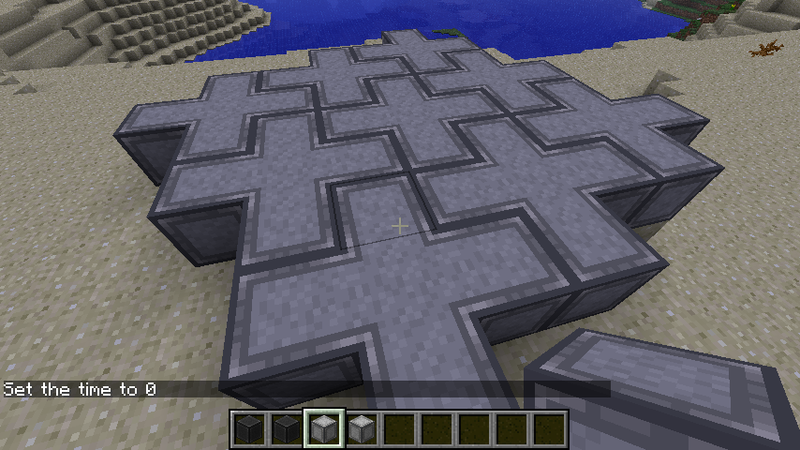 All blocks are crafted in the same way as their vanilla counterparts. Pavers come in two varieties, Paver and Antipaver. Each will connect to themselves, but they won’t connect to the other, allowing for some interesting patterns. 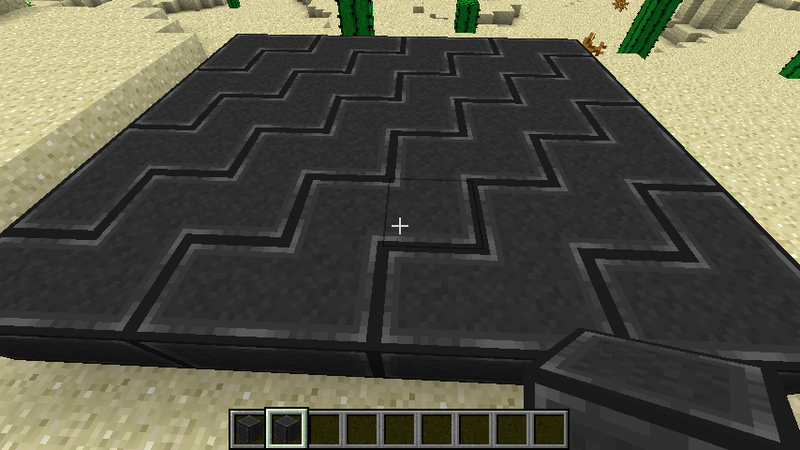 Pavers and Antipavers can be interchanged freely in the crafting grid. Sickles are tools which harvest plants or leaves in a radius around the harvest point. They have one half the durability of normal tools. 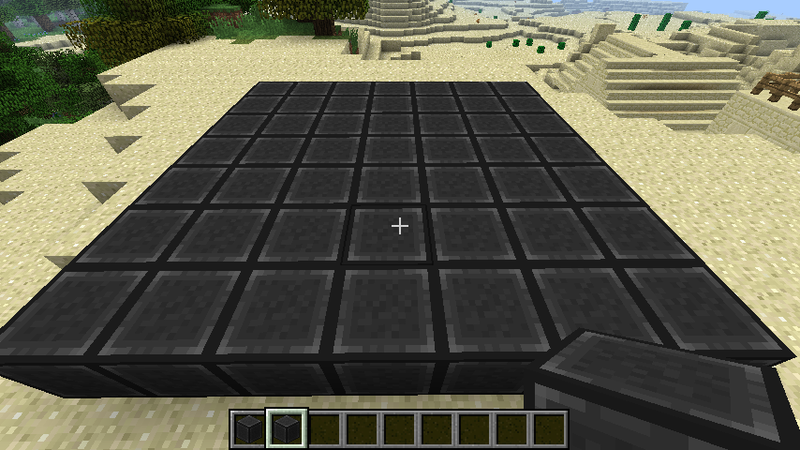 Detectors will send out a pulse any time a block adjacent to them is updated. Artifice adds steel, which is used in crafting the top tier frames and other items. Artifice add copper, silver, gold, and platinum coins, which are mostly for use by server owners. Upgrades are consumable items which can be crafted with tools, weapons, or armor to apply mundane enchants. By default these are limited in strength. They also obey enchantment application rules, so you can’t apply multiple types of protection to one item, respiration on shoes, or anything like that. You can apply as many upgrades as will fit in the crafting grid at a time, for the sake of convenience. All blocks and items added by Artifice have tooltips which show their function, and any other relevant information.